From Star Wars to Medieval art, things are often better when they come in threes. It’s no different with the Trilogy display case from Orion by Clabo. Seasonality and food go hand-in-hand. 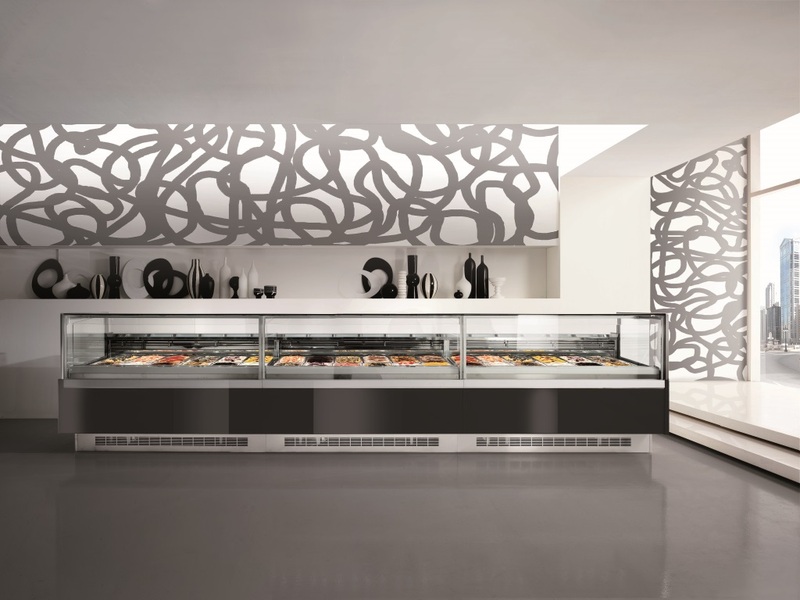 And when it comes to foodservice display cases, versatility can help foodservice operators maximize the potential of seasonal items and trends. 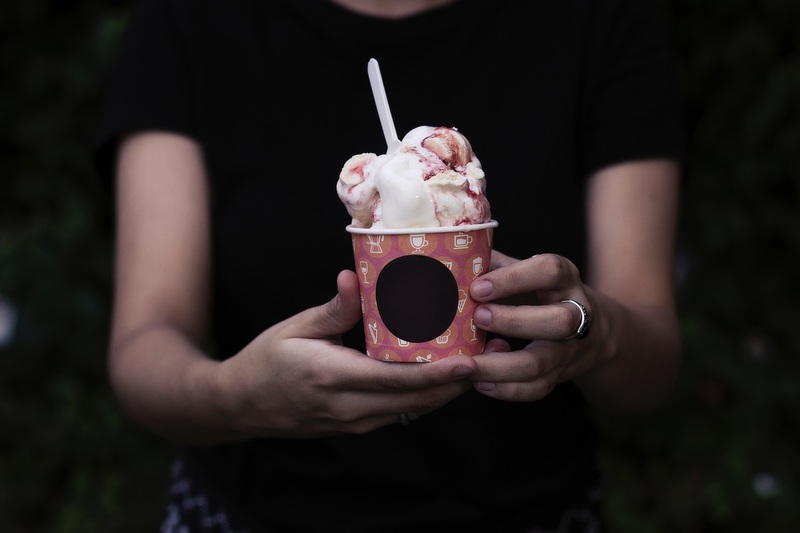 Anna Maria Island on Florida’s West Coast is one of the most beautiful, beachfront communities in the country, and the recent addition of the Anna Maria Island Creamery and Bakery has given residents and guests even more to be happy about. What is a carat? It’s a unit of measurement used to determine purity and, ultimately, quality. Listed as a proportion of one twenty-fourth, it’s the reason the highest quality gold is 24 carat, and going back to ancient Greece, a keration was a carob seed that almost always weighed 0.2 grams, or one carat, which is how we measure diamonds. 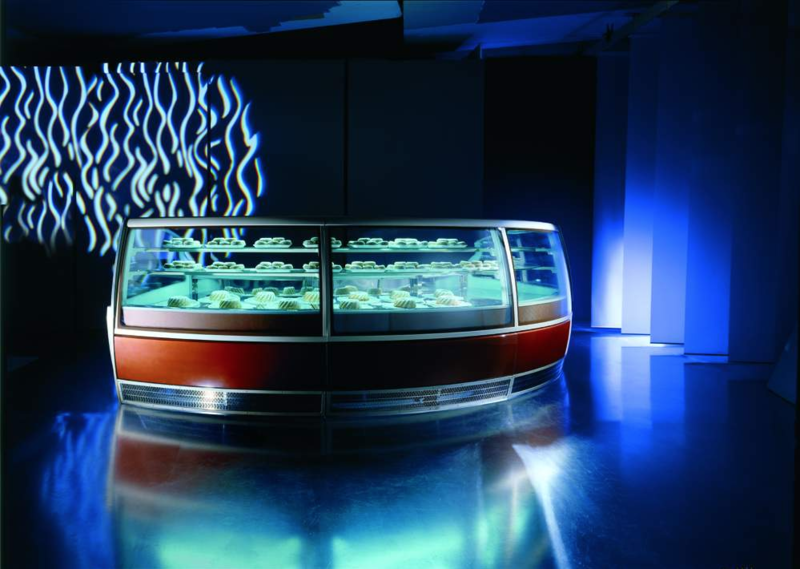 But how does the carat relate to foodservice display cases? 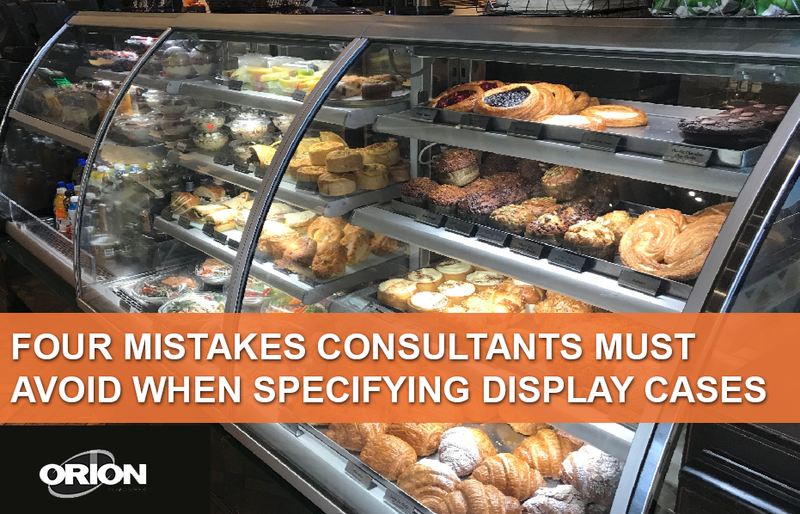 For foodservice consultants and designers, selecting the right refrigerated display case is just one important step in the design phase. The proper installation of the display case is essential for operators to maximize the effectiveness of their new equipment. 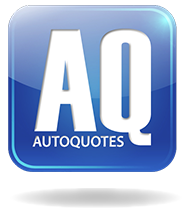 Installation mistakes can lead to higher utility bills, and in extreme cases, equipment failure. You don’t have to go to Rome to enjoy some of the best Italian gelato in the world. 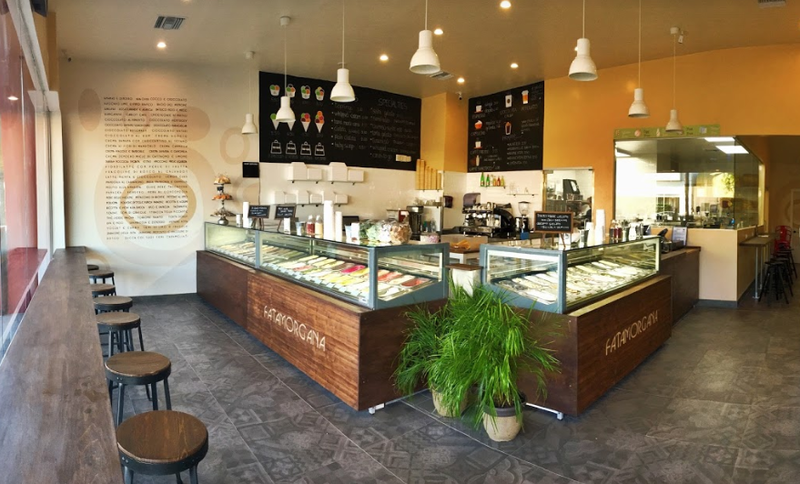 Fatamorgana Gelato in the Studio City area of Los Angeles offers the same high-end quality and exotic flavor options without the price of a plane ticket, and when you walk through Ventura Boulevard doors, you actually feel like you’re in Italy. No matter the season, from hot summer months to the frigid winter, there’s always room for gelato. 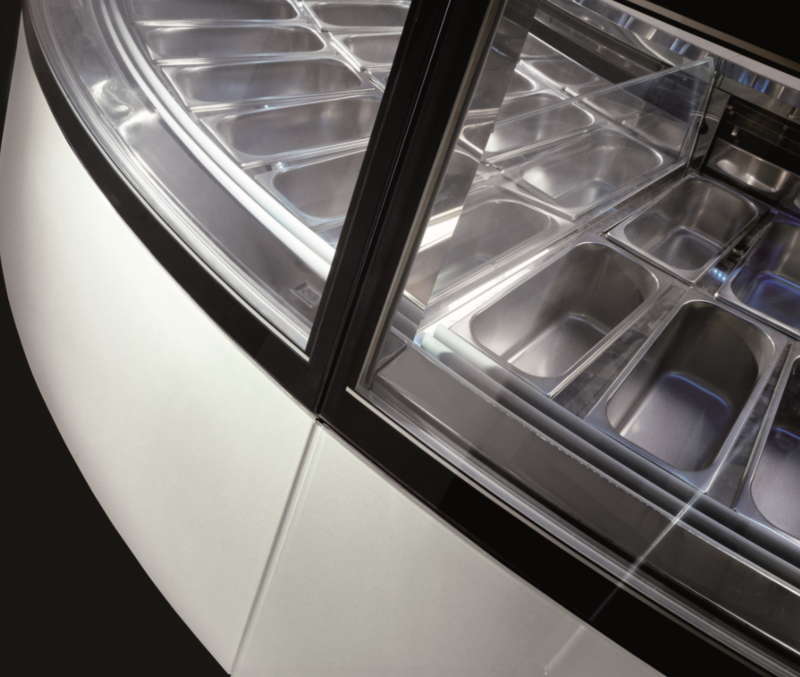 But storing this Italian treat in ideal temperatures can be the difference between selling a frozen favorite or gelato soup. 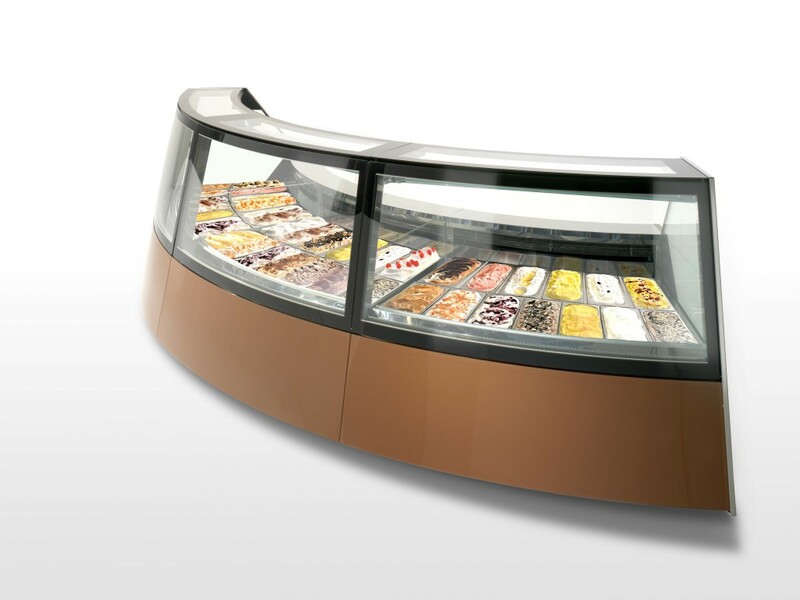 So how do you know if your refrigerated display case is set to the right holding temperature for gelato? Gelato. The more glamorous and mythical cousin of American ice cream. We’ve already explored the differences between gelato and ice cream, but what about gelato itself? Let’s take a look at how gelato is made, served, and displayed. 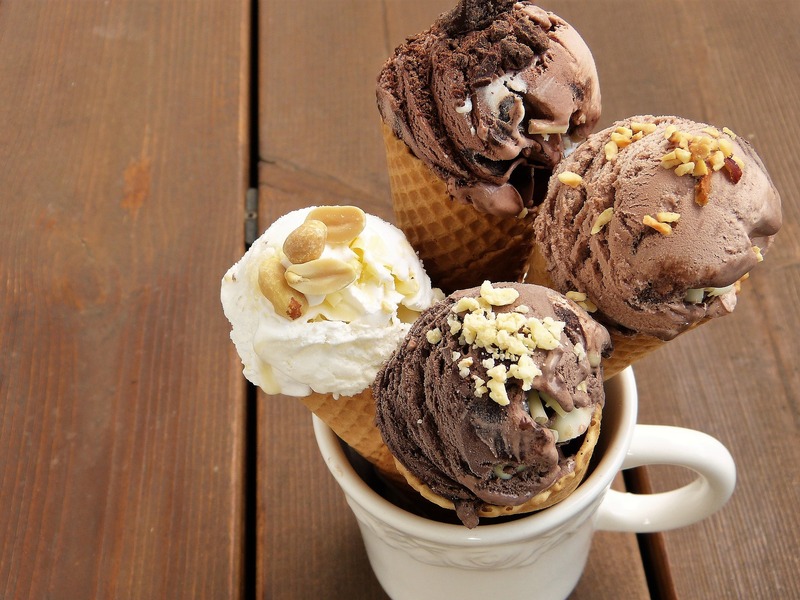 We all love a good frozen dessert now and then, especially when it comes to ice cream or gelato. Despite the fact we’ve been eating these frozen desserts for most of our lives, many do not understand the real differences between gelato and ice cream. Well, once and for all, here they are. 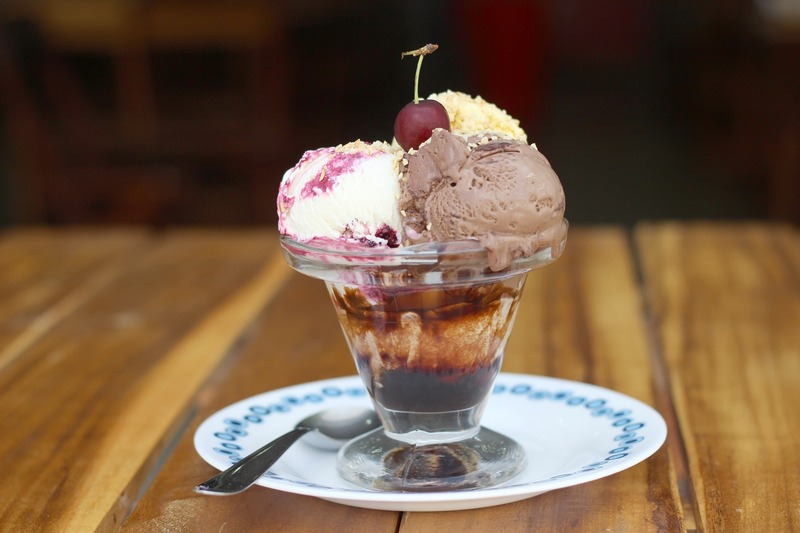 To know what people look for when buying high-quality gelato, it’s important to first understand the difference between gelato and ice cream. Gelato is an Italian specialty. It’s a frozen dessert that is similar to ice cream, but it contains less butterfat. The churning process is also more delicate and less frequent, which results in a creamier, denser product with a richer texture. But what do people look for when buying gelato?